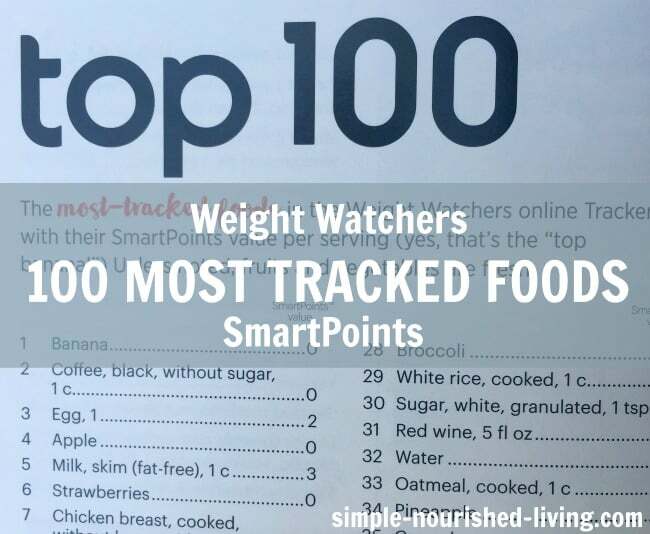 Page 60-61 of the Weight Watchers Beyond the Scale Plan Guide has a list of the Top 100 most-tracked foods in the Weight Watchers online Tracker, with their SmartPoint values per serving! It’s like getting a sneak peak into the food trackers and eating habits of millions of people. 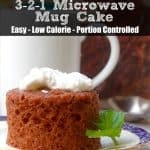 Are you curious about what other Weight Watchers eat? Me too! 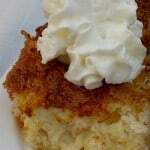 And just for fun, I’ve created links out to some of my favorite recipes for each of the foods too. The #1 Most Tracked Food – banana – is also my most tracked. 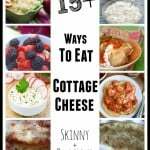 Weight Watchers seem to be healthier eaters than the population at large, with so many fruits, vegetables and lean proteins making the list. The list seemed real to me with tortilla chips, french fries, sugar and cookies also showing up. 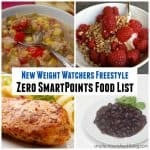 I could be happy forever eating from this list of Weight Watchers 100 Most Tracked Foods. Could you? 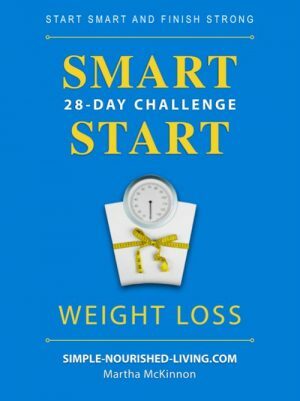 28-Day Smart Start Weight Loss Challenge: Start Smart & Finish Strong! Congratulations Kristen, Contact support@simple-nourished-living.com to claim your prize! 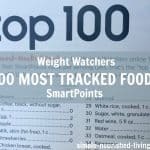 The Top 100 Most Tracked Foods in the Weight Watchers online Tracker, with their SmartPoints® values! 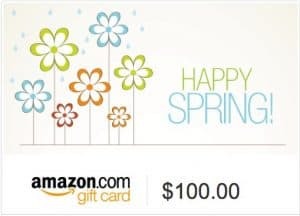 Today, because it’s Friday, because Amazon is my favorite place to shop, and because we want to say thank you to YOU, our lovely, loyal readers, we are giving away a $100 Amazon Gift Card! 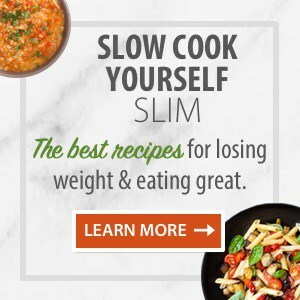 What are the top 3 foods you eat most? 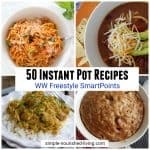 Just let me know which 3 foods you eat most often and you’re entered to win the gift card. Winners will be announced Sunday night. Be sure to check back to see if you won. I eat scrambled eggs,raspberries and fat free plain Greek yogurt the most.